Learning a couple of weaving techniques will open the door to a whole new way of being able to store survival items. 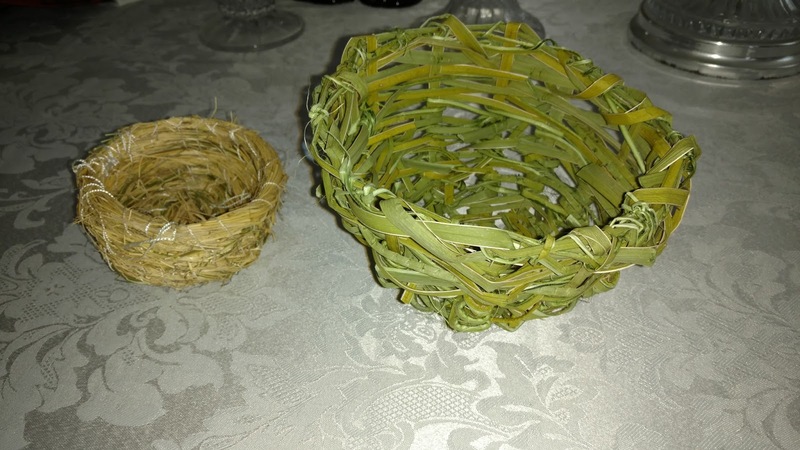 Weaving baskets for containers is more of a skill to utilize for long term survival situations. 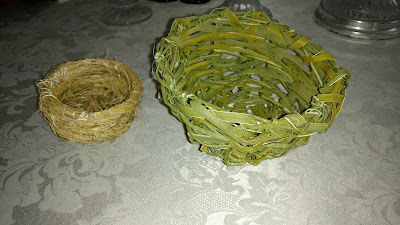 The above basket on the left was made from grass and the one on the right was made from Yucca leaf. 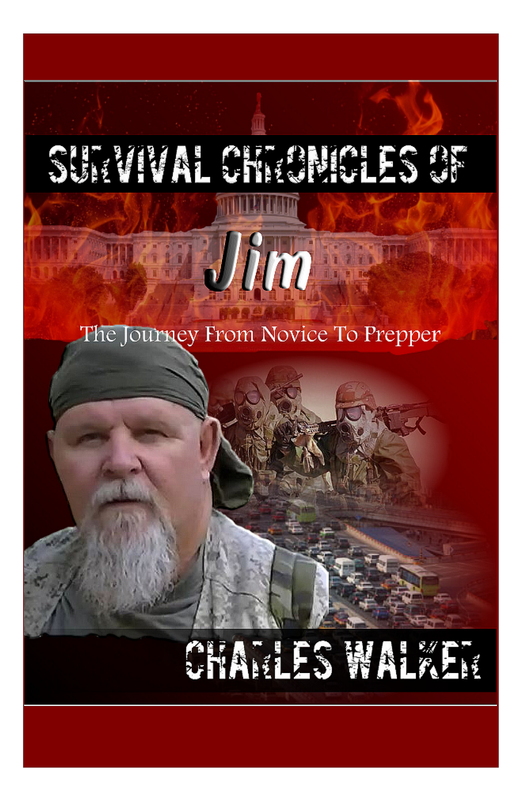 This is a skill that needs to be practiced in order to make it proficient for the survivalists.